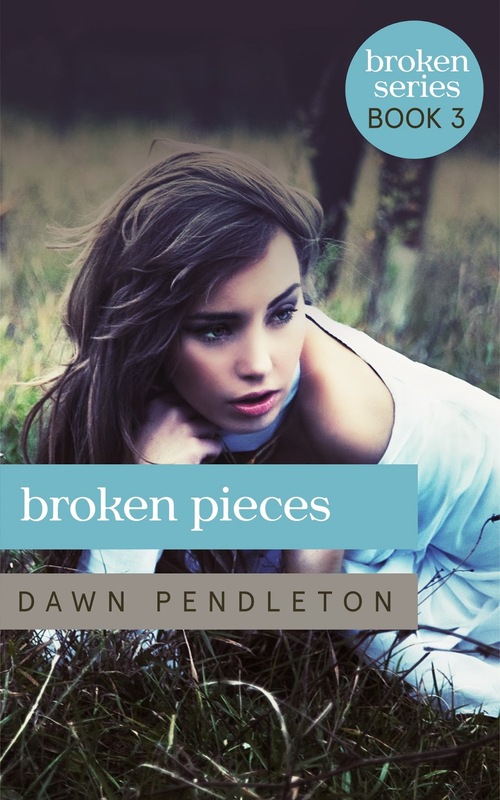 Today we share a cover reveal for author Dawn Pendleton's third and final book in her BROKEN series, Broken Pieces. Also, the second book in the series, Broken Dreams has a new look! Check it out below! 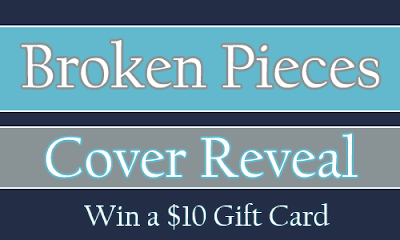 Make sure to leave a comment with your thoughts on the new covers. 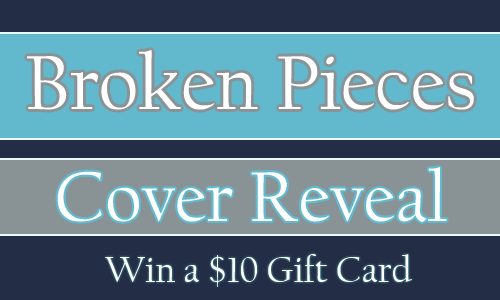 Broken Dreams has a NEW cover! Currently on sale for $.99! The cover is so cute! I love it! I love the cover! It's amazing!! !